When is the best time of year to do the work? 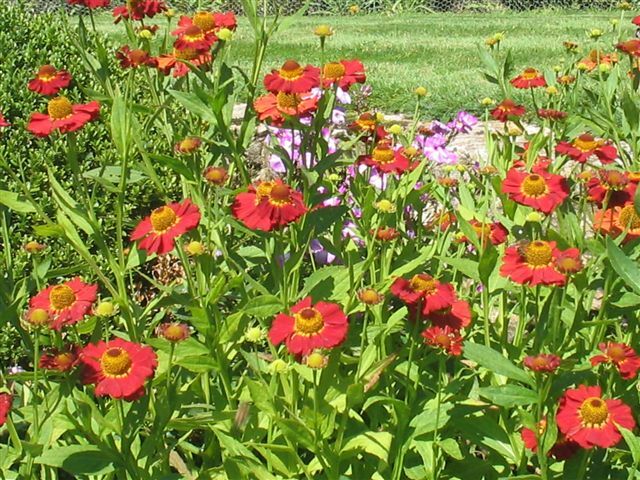 This really depends on what the project requires but a rule of thumb is, if it’s chilly it’s good to plant and if it’s warm and sunny it’s good for everything. All jobs are quoted on a individual basis dependent on the project, but for initial consultation and design costs click here. How many in the team? We flex between 4 and 8 depending on work load and skill sets required we have a team of skill subcontractors for garden lighting and irrigation. We aim to give a consultation date and site visit in 7 working days and turn a design around in the same time. We work on a first come first served basis with a deposit taken to secure a start date. Of course, we have public liability and employees insurance. Our terms and conditions outline project warranties. 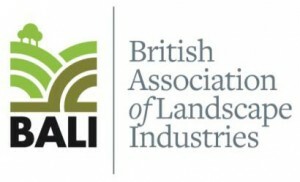 Peace of mind comes from our being full contracting BALI British association of landscape industry member sour work staff and business strategy is audited regularly to ensure compliance and professional service. We can supply references and an electronic Pinterest portfolio of past work. NVQ assessor we train young people in landscaping via local colleges. 2 Chelsea gold medals and a further accolade for constructing a trade stand for Alitex greenhouses at the Chelsea flower show.